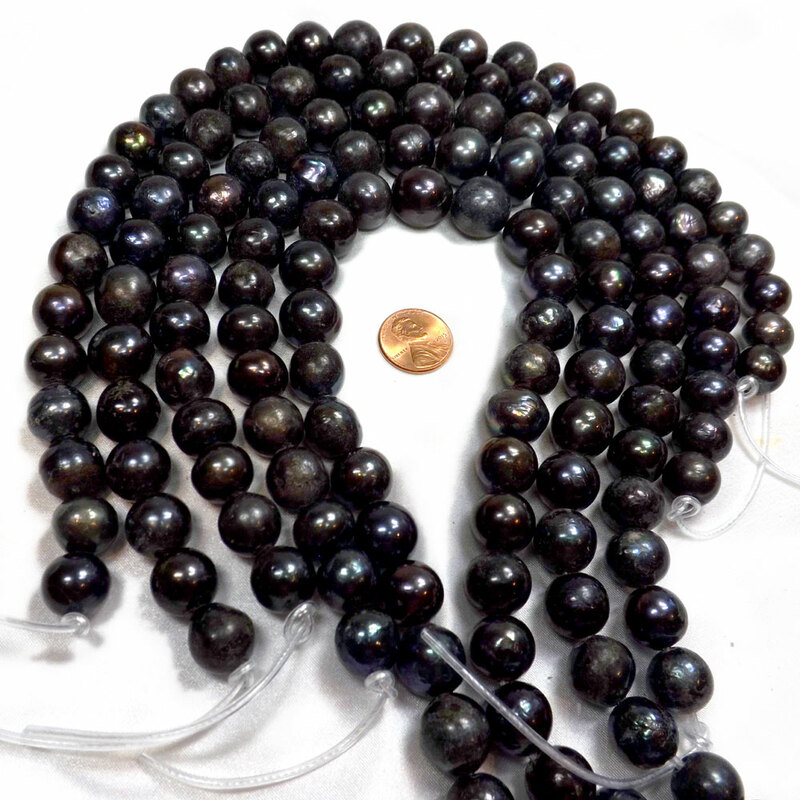 These pearls are huge at 13-17mm in size, in round shape and multi-black color. Although imperfect in round shape. some come with a few freckles and surface markings here and there, as you can see from the picture, these pearls will surely be noticed and appreciated, for their unique nature-made character and impressive sizes. For jewelry makers who are looking for something to show they are not man made like glass or plastic pearl beads, these nicely round shaped pearls are hard to find at this price. You will love their individuality, as the pearl color can range anywhere from pewter grey to peacock black with very strong overtones. Nucleated only means a different process of producing pearl still made of nature. 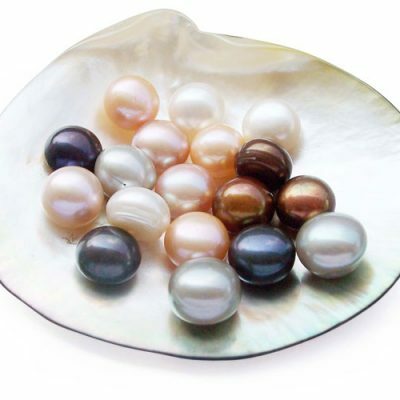 Normal freshwater pearls are tissue-nucleated. 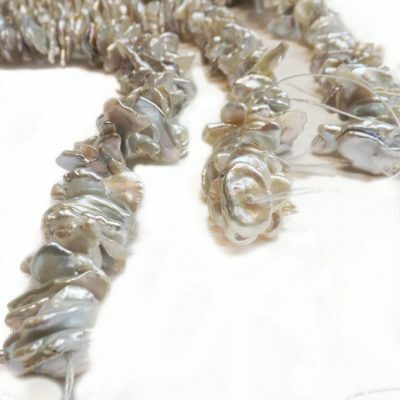 But since 2009, with the development of new techniques the pearl industry, these freshwater pearls have been successfully cultured with a bead nucleus to produce a very round shape that are hard to come by, especially for pearls at such large size! 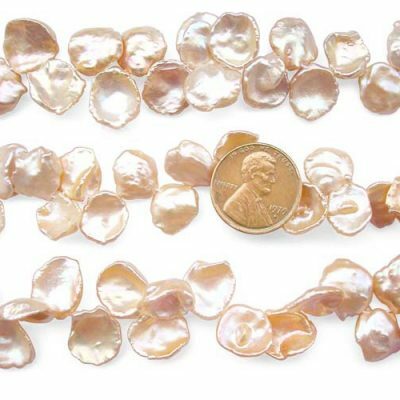 There are approximately 28 pearls on each strand, approximately 15″-15.5″ in length. Drilled in larger sized holes at 2mm, 2.3mm and 2.5mm, these pearls are great for creative jewelry makers. Please choose from the dropdown menu for your preferred hole sizes.